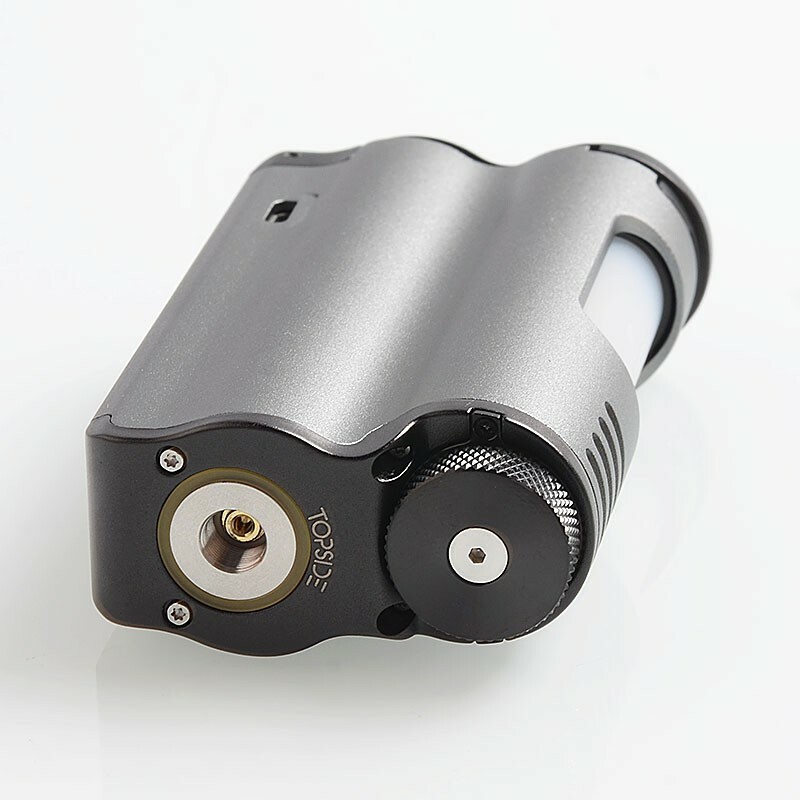 The authentic Dovpo Topside Mod is collaboratively designed by the Vapor Chronicles and Dovpo, which is constructed with food grade Stainless Steel, Zinc Alloy and Aluminum Alloy to make it moderately impact-resistant in an ergonomic shape and ensures safety to provide you healthy vaping experience. 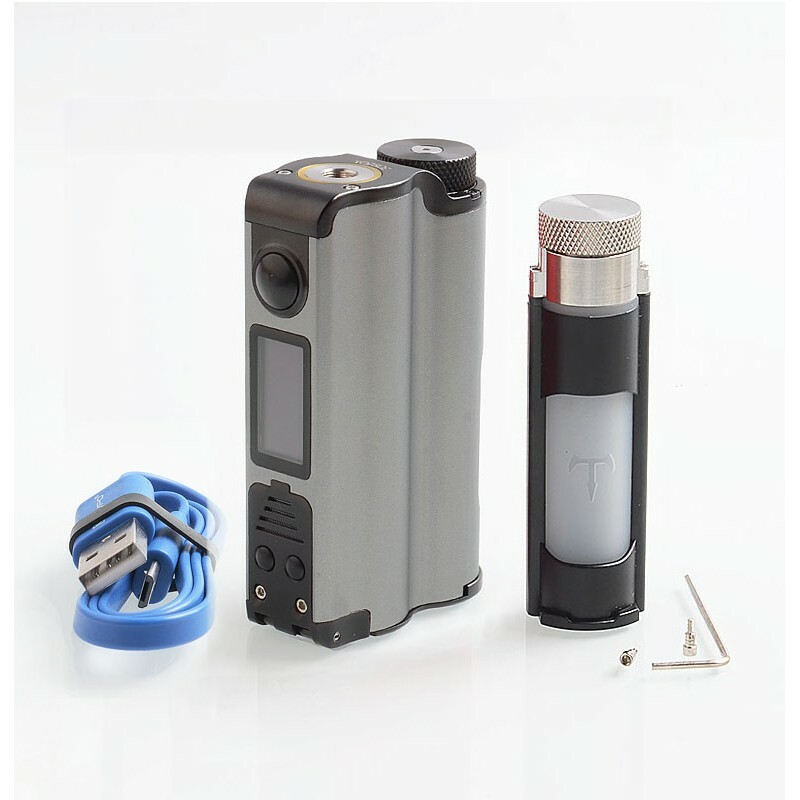 Powered by a single 18650 / 21700 battery (NOT INCLUDED), the Topside can fire up to 90W maximum output with switchable power, bypass, and temperature control modes. 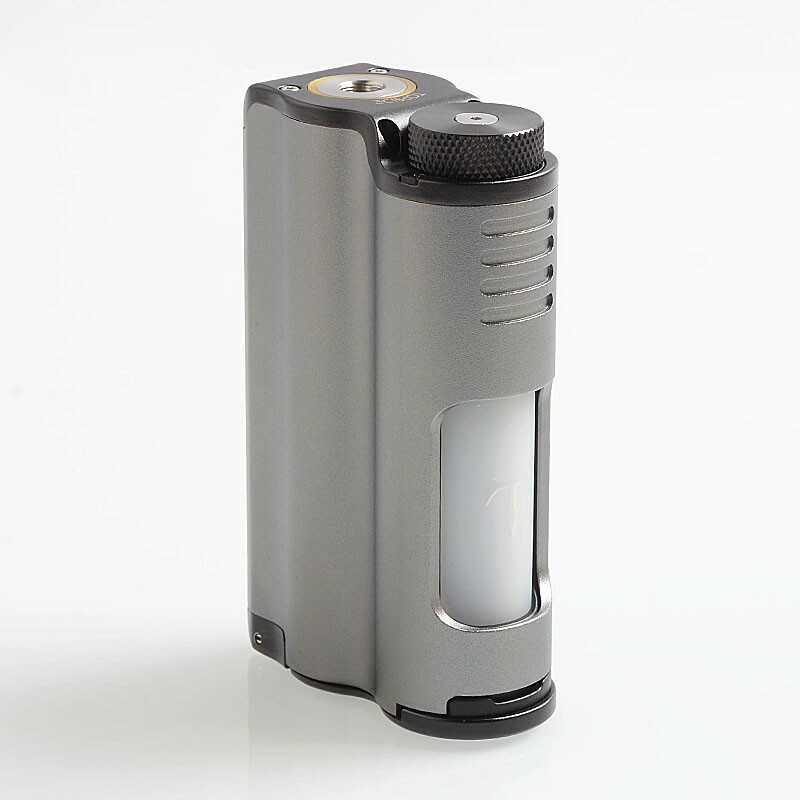 Besides, the mod also equips a 10ml silicone e-juice bottle which supports the top filling. The squonk of 2018 - yes or no? 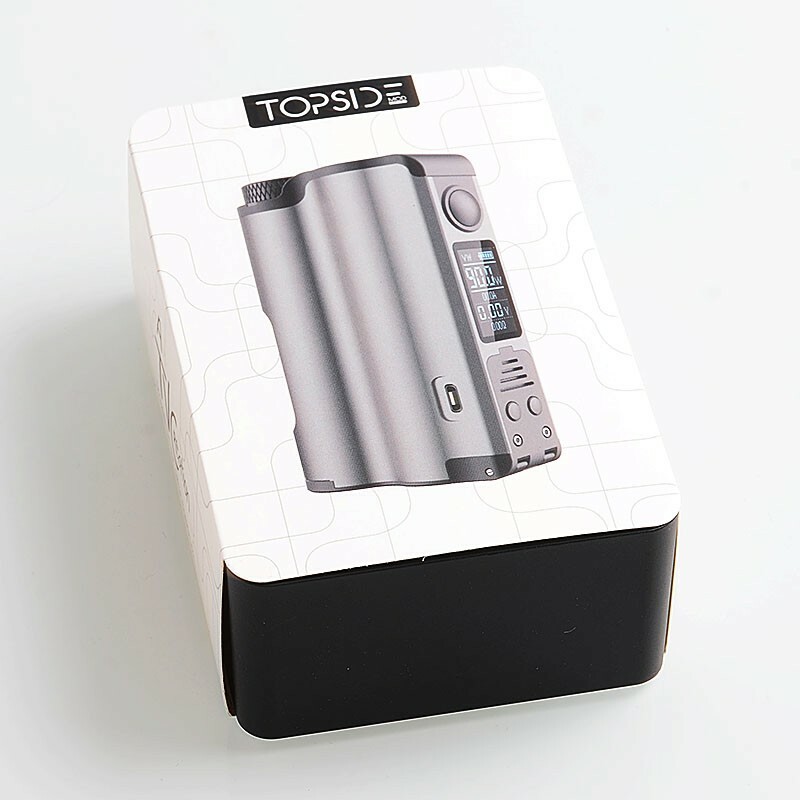 he Topside is a fantastic squonk mod, which I enthusiastically recommend for its ergonomics, convenience, and ease of use. 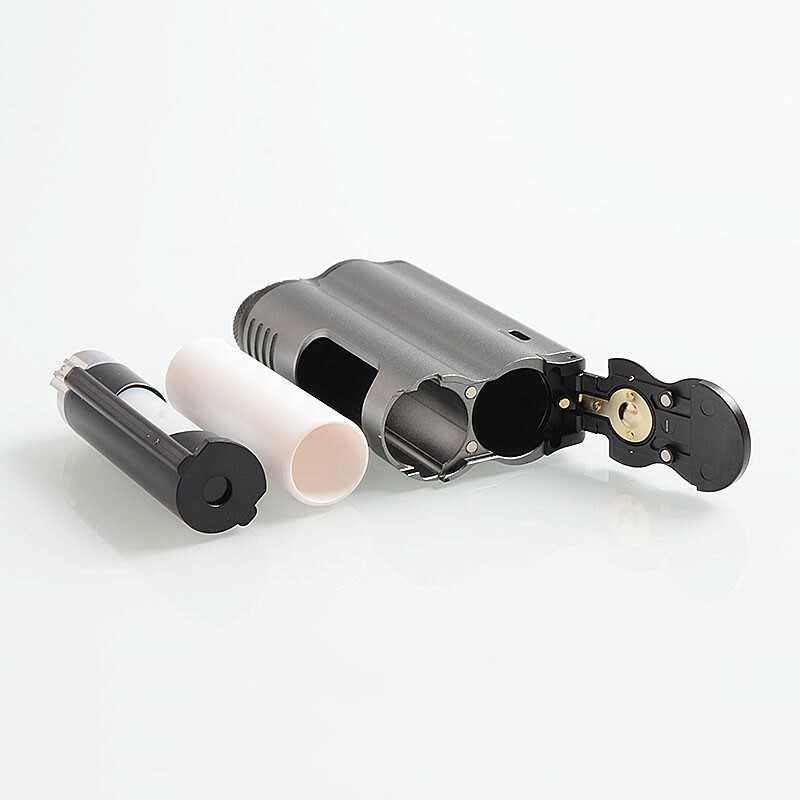 I think it’s an equally great option for both novice and experienced vapers, and the large choice of colors makes it suitable both for vapers and #girlswhovape. So got it today and here is the story... Top feeling is amazing all done very well in this part. Painting is solid B may be B+. USB port is offset so to charge it you need to push USB inside hole to the left other wise it does not feet. 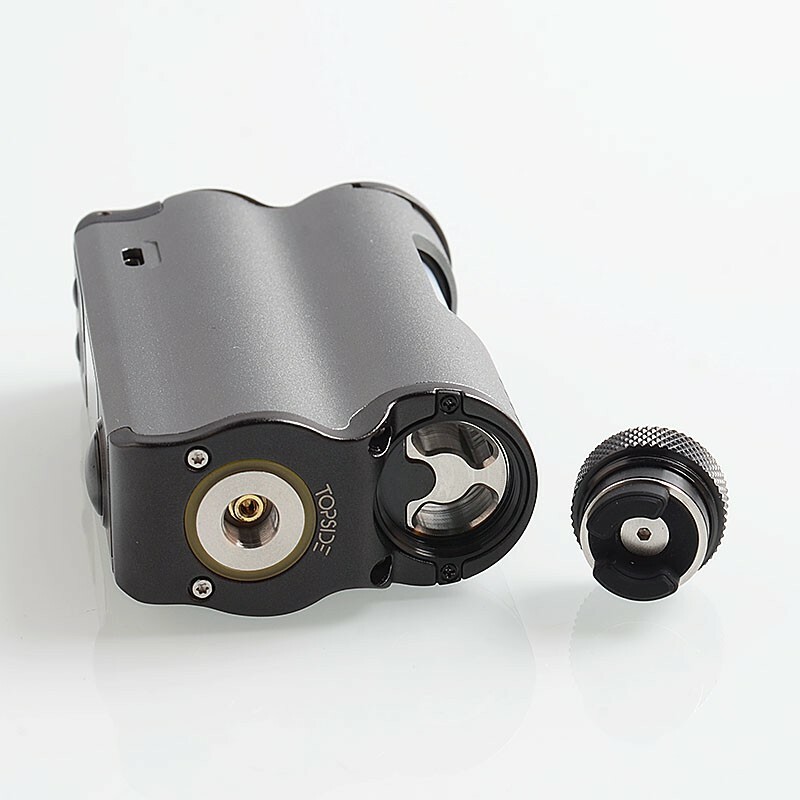 510 connector is curved And when you screw atomiser you will see a huge gap between mod and you atty. I tried 5 of them. So the Price for this quality is very high. 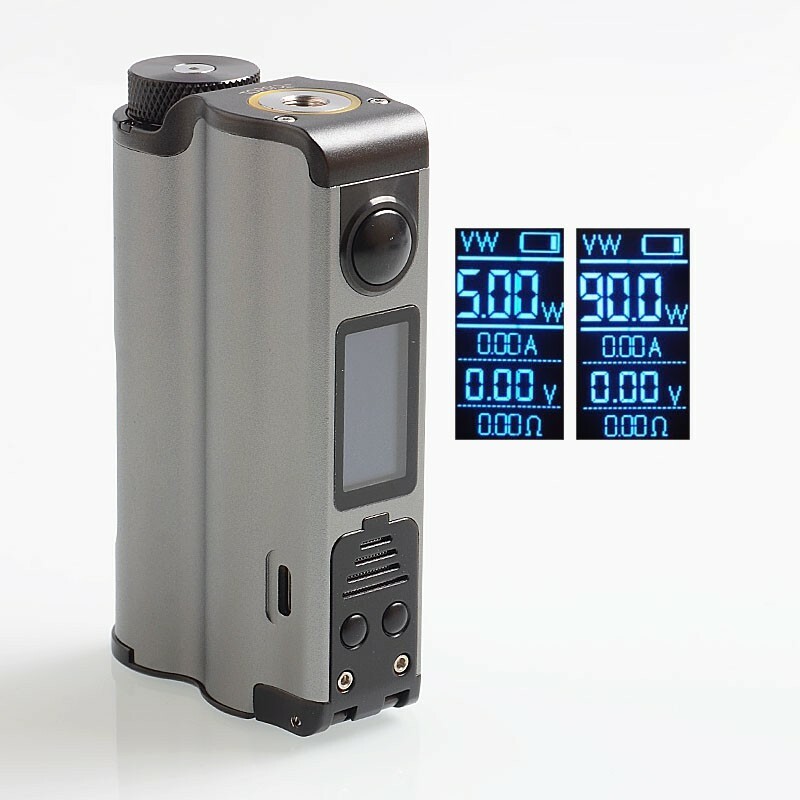 It must cost about 50-55$. If you can live with this cons Then buy. Other than that only pros. 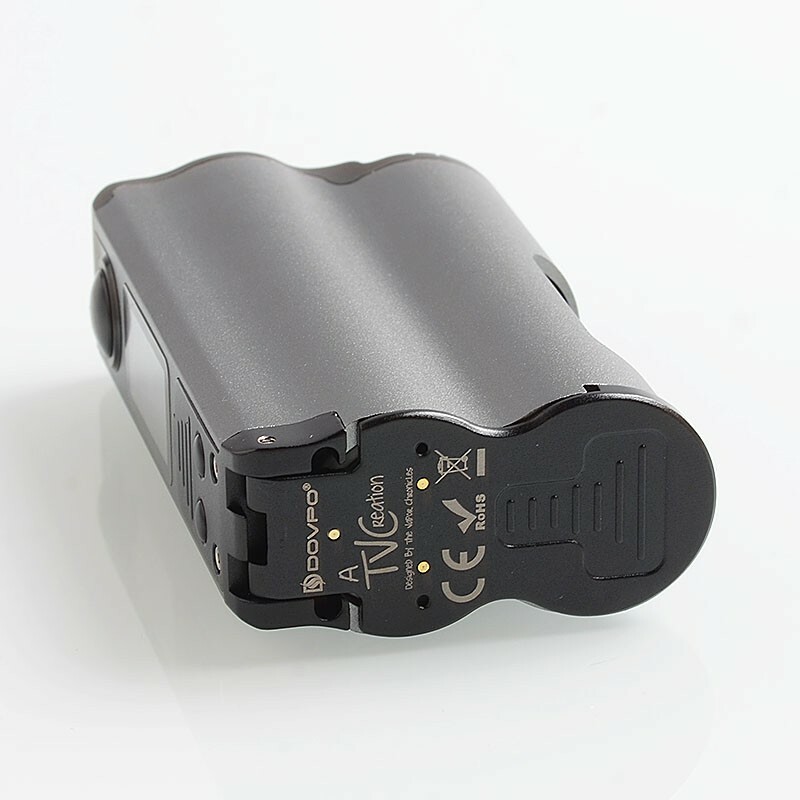 Easy to feel board is ok.